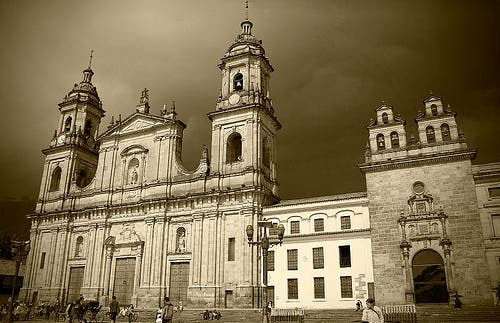 Bogota is a very beautiful city and it has many natural landscapes which lend it a certain simplicity and sensitivity. It occurred to me to take these photos in order for people to realize how beautiful it is and introduce them to Bogotá, our capital. I've added a couple of pictures of Colombian skaters I hope you like.